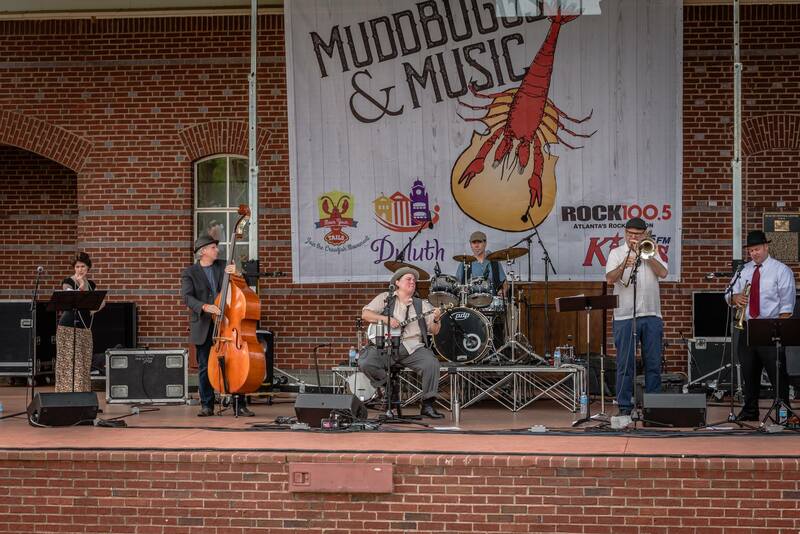 MuddBuggs & Music returns Saturday, March 30th. This family friendly event is back for its 3rd consecutive year at the Duluth Festival Center at City Hall. Gates open 12 noon and the event runs till 8pm. In addition to featuring the freshest, most delicious crawfish to ever be pinched and sucked, the event will feature live music from Blair Crimmins and the Hookers, Trey Dahl & the Jugtime Ragband, Grit and Grace and more, activities and games for the kids, Auntie Yvonne's kids-dance party and a special kids show featuring Capt. Crimmins. Adults can enjoy great live music, cold beer, lawn games and beer garden. $15 - $75, Kids 10 and under free with accompanying adult. Muddbugs music band is really amazing and I love to listen their songs. Site http://www.sweetcaptcha.com/marketing/10-strategies-for-media-lead-generation/ is helpful for the sake of knowledge. I am wondering to see them in my town but I think this dream is not going to fulfill. They will not opt to come in such a small town. Oh! This article has suggested to me many new ideas. https://webnovel.online I will embark on doing it. Hope you can continue to contribute your talents in this area. Thank you.